I just don't get tired of this dish. Even if it's cooked with wild duck or home raised duck, it's such a smashing winter meal. A lot of people get freaked out about making risotto, I don't understand why. Truly it's one of e the simplest dish's around, well apart from a Paella which is almost the same dish with even less effort required. This is real rustic peasant food, not really classy. Think of it as a rice stew. 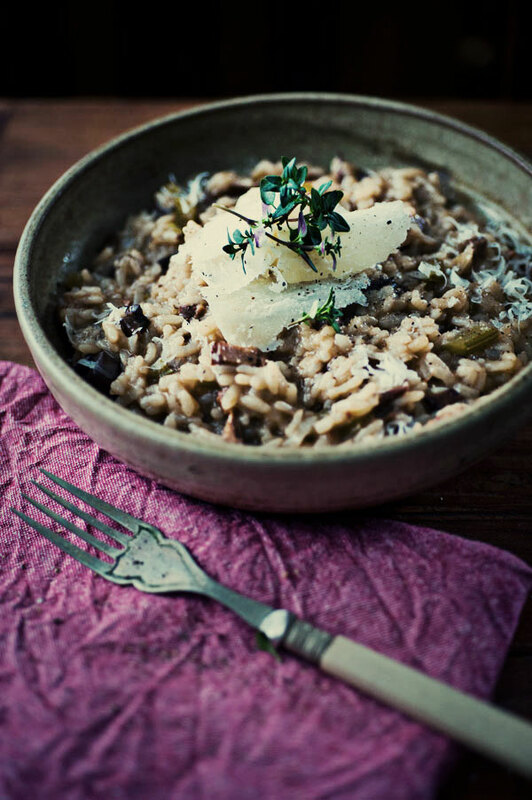 The key to a good risotto is the cheese. 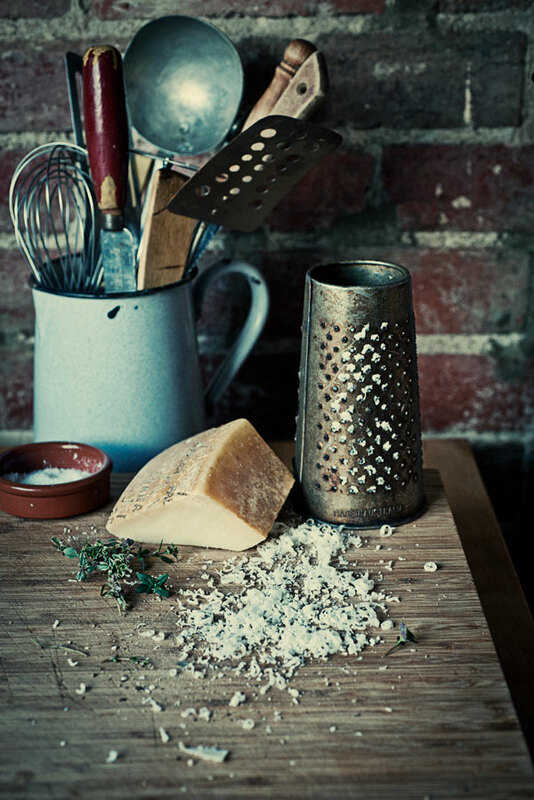 Today I used Grana Padano, but when I have it I'll use Reggiano Parmigiano. 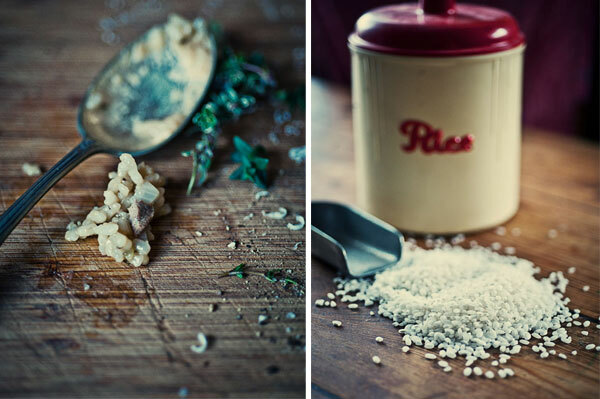 For a risotto they both work equally well. When we get our land. Eventually. We'll be raising ducks every season without doubt.